Call or Text Listing Agent - Kade Welfl - The Real Estate Center of Spearfish - 605-210-0010 for more information. 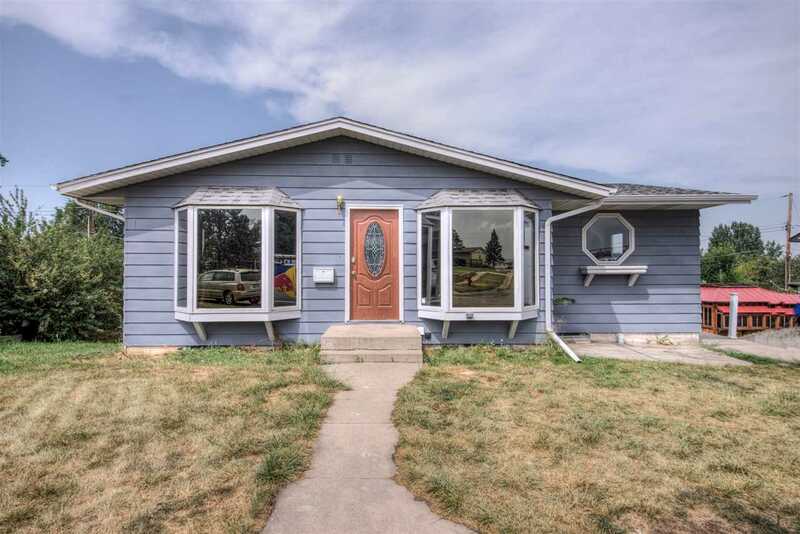 This is your opportunity to own a great home in the heart of Sturgis close to the elementary school and Regional Health Hospital. The original Oak Floors retain the charm and character of this 1960&apos;s home, while the recent updates have given it a modern feel. An expansive open deck overlooks the City of Sturgis and a large private backyard. Buyer is responsible for verifying all information on this MLS document.